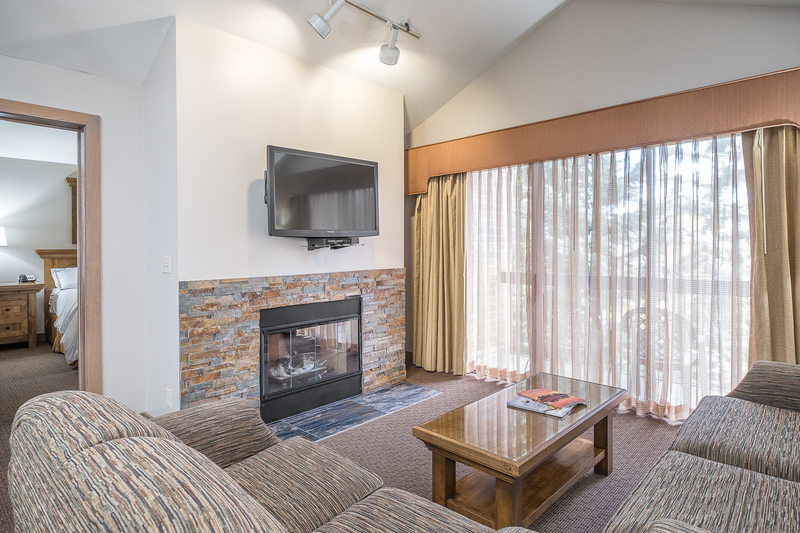 Park Plaza Resort is a family friendly all-suite condo resort located in the center of Park City, Utah. This laid-back property is 1.3 miles from Park City Golf Club, 1.6 miles from Park City Mountain Resort and 32 miles from Salt Lake City. 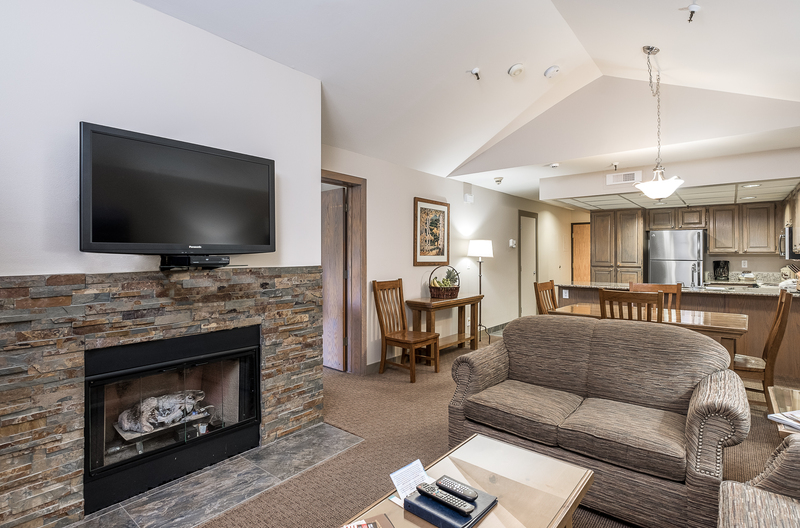 Our condominium style Studios, Junior suites, One and Two-bedroom suites are spacious, comfortable, and equipped with full kitchens and is only minutes away from top ski resorts Park City Mountain and Deer Valley! Park City Mountain is the largest ski resort in the United States with over 360 annual inches of snow per year. It boasts with mountainous terrain that offers over 426 downhill trails suitable for the entire family. Whether you are looking to discover a new cold-weather sport or an avid skier looking to challenge yourself, Park City offer an adventure for everyone! Why choose Park Plaza Resort? With so much to see and do, it’s easy to see why Park City is such a popular destination for travelers wanting to visit ski country and the outdoors. Plus, the resort offers a mountain oasis with incredible views and a place to call your home away from home. "I have stayed here on and off for many years. I love the location, and quiet setting. It is always clean and the staff have always been helpful and proactive with suggestions. I would recommend this resort to everybody that visits Park City. I fell in love with the gas fireplace-perfect! 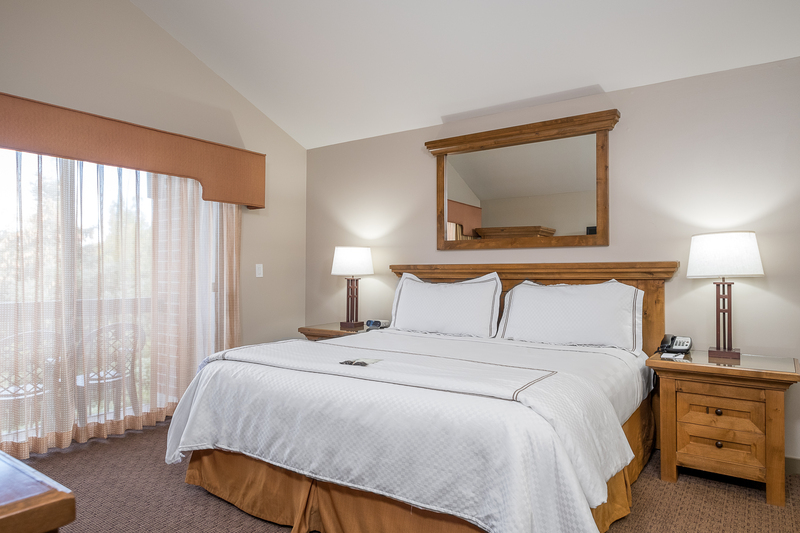 I stayed in a mini suite and it met all my expectations," - October, 2018. Park City... Not just for skiers! Explore Park City in the warmer months! © 2019 Park Plaza Resort. Powered by RHS Inc.